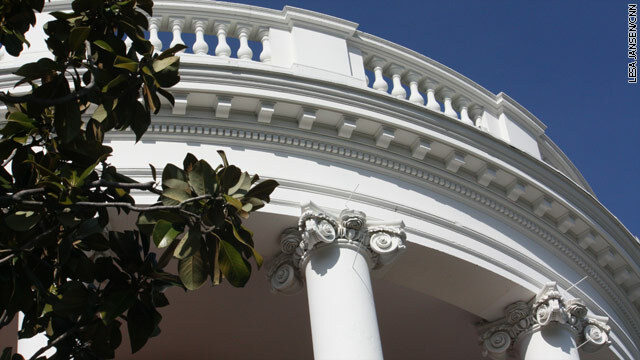 For the full schedule released by the White House, please click below. I hope & pray for this great Prez to win in Nov. I just cant see Mr Personality have the Vigor & hustle & bustle / energy & enthusiasims This young Man does. Go Obama!!! Not to mention the heart, intelligence, character, integrity, disposition, charisma ... need I go on? Obama 2012!!!!!!!!!!!!!!!!!!!!! SAVE AMERICA ... DUMP OBAMA ASAP !!! Sadly those are Americans too, and should have a pienrdest they also respect, would you rather have a pienrdest that can work with EVERYONE or someone who will only work with people with their same beliefs?? Its about ACCEPTANCE! You dont have to agree with someone to have a conversation with them! !